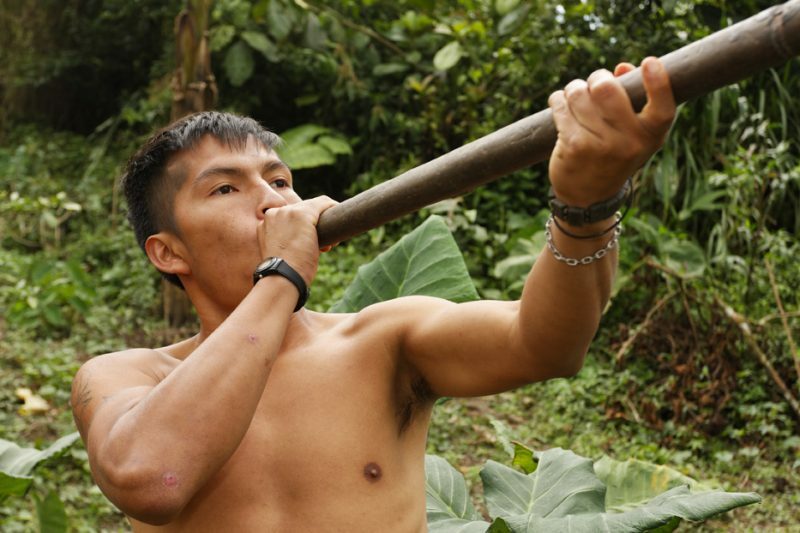 Shuar Indians from Amazon – the keepers of the tradition living on the river - World Rivers Become a Patron! 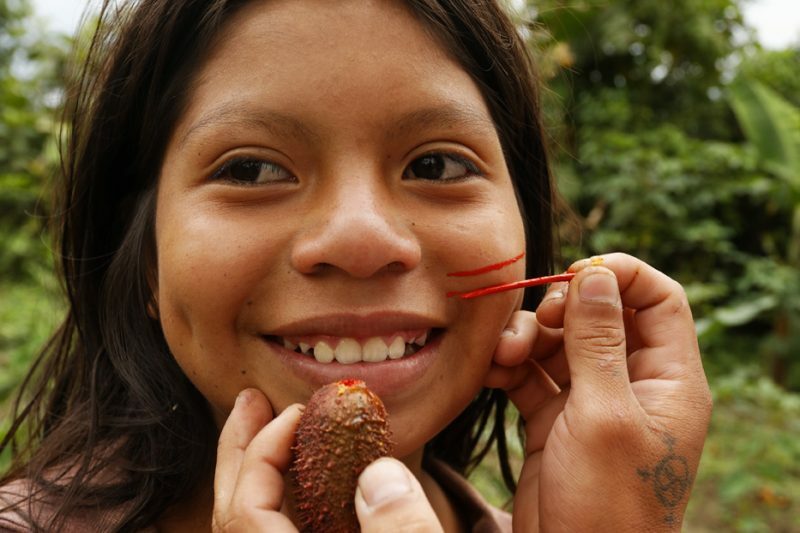 During my Ecuador expedition, I visited the village of Shuars, a tribe of Amazon Indians. 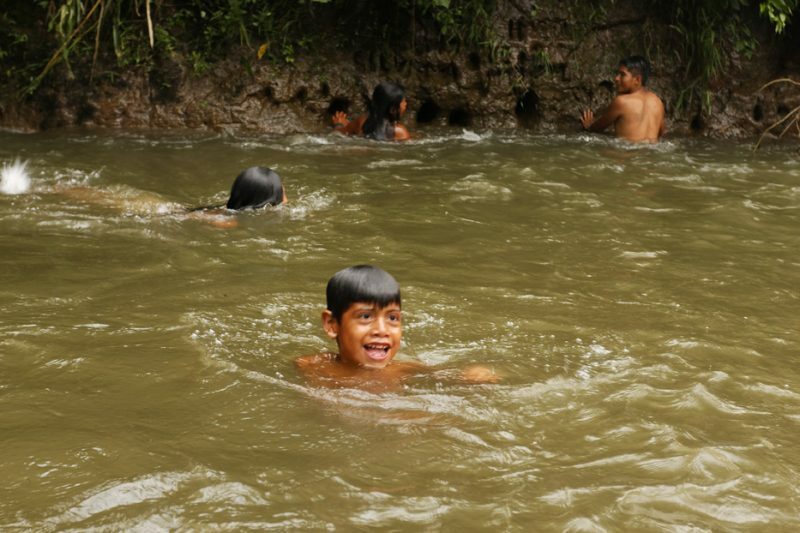 Despite the invasion of the “civilization”, these people still live in harmony with the jungle and the rivers. 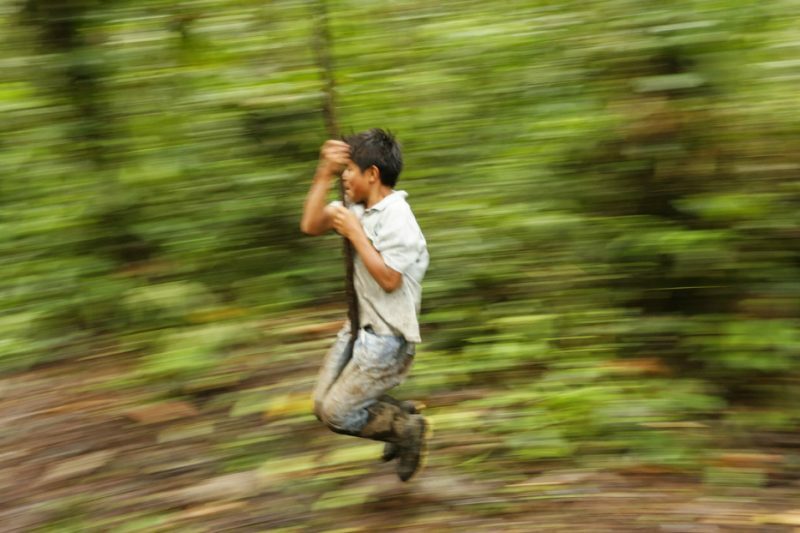 The Amazon is the biggest forest, a jungle in the world, but also the system of the rivers. They are the arteries and veins, the circulatory system that drivers this exuberant biome, where almost half of all species of living beings reside. 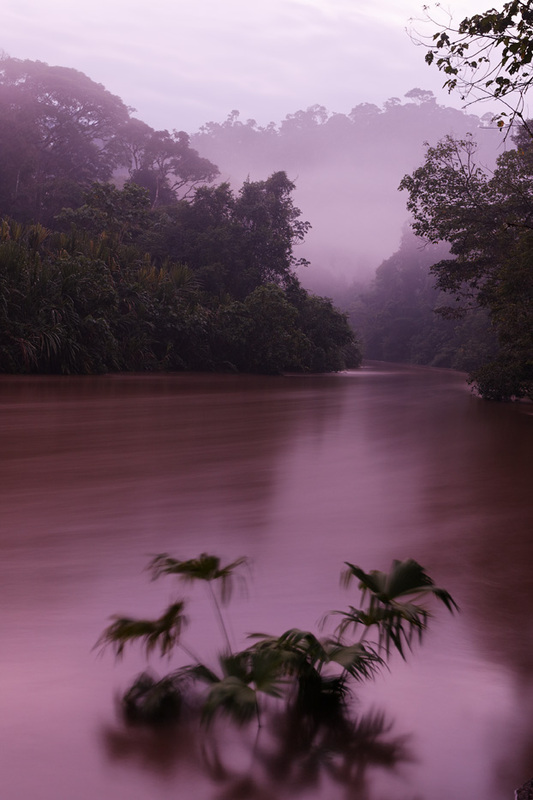 During my Ecuador expedition, after I did the main work in Yasuni National Park, my colleague Kruno and I had some more time in the Amazon part of the country. We stayed in the Oriente, as Ecuadorians call the Amazon, and decided to visit Tena first and river Anzu, then Macas. 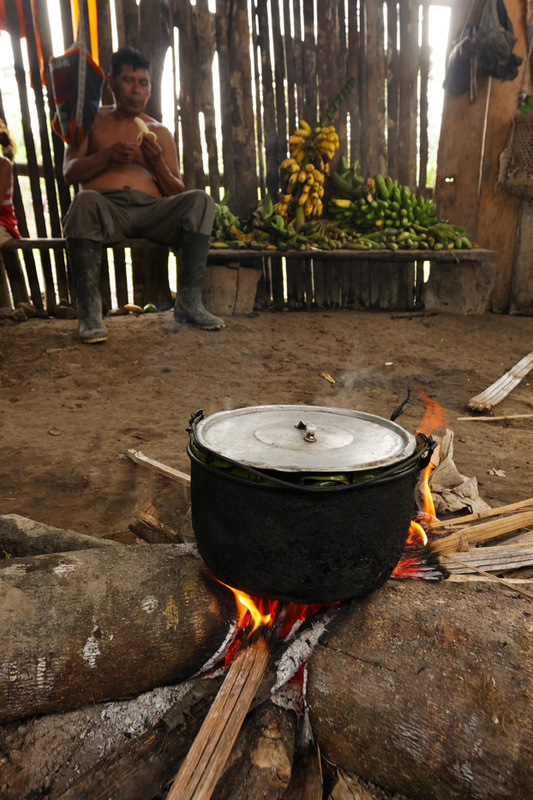 Macas region is a center of the indigenous population in Ecuador. During our stay in the town, a large rally of Indians political party was held and the central square was echoing indigenous songs. 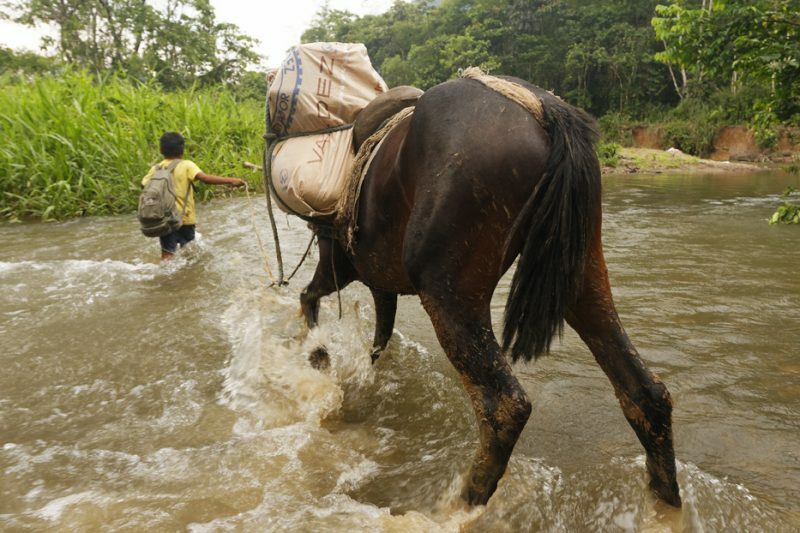 Next morning, we set off to a small village of the Shuar tribe in the jungle. These formidable warriors were known for shrinking the head of the dead enemies, in a celebration called Tsantza. First, we went by a 4×4 car, then by foot. The tropical shower washed us on the way, but it was a blessing to me. 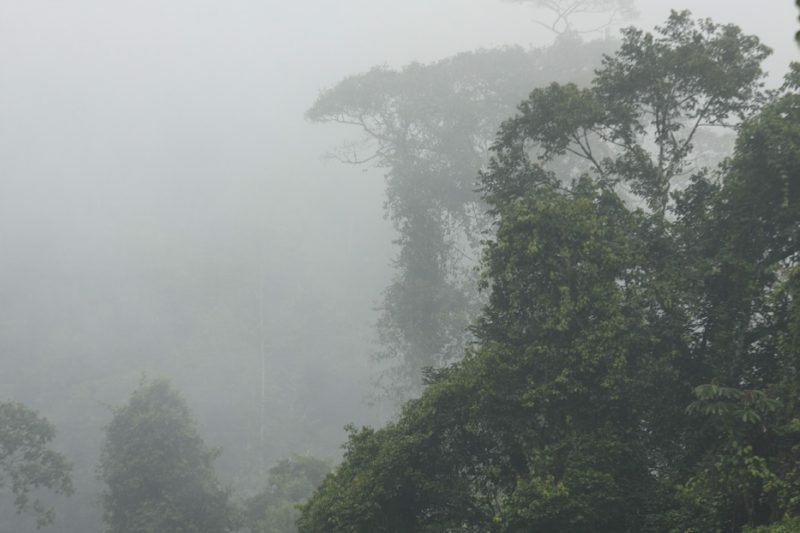 The rain is an integral part of the rainforest. The village was near the small river. The huts were simple, made from the wood, covered by the thatched roof. There were inevitable metal and plastic, but we are too close to the town. These people are settled for good, mostly in western clothes. The fate of Amazon Indians is not bright and the great majority was civilized, what means settled for good in a bricked houses with tin roofs, the hell in this tropical heat. Once proud warriors have lost their identity, often being drunk and unemployed. 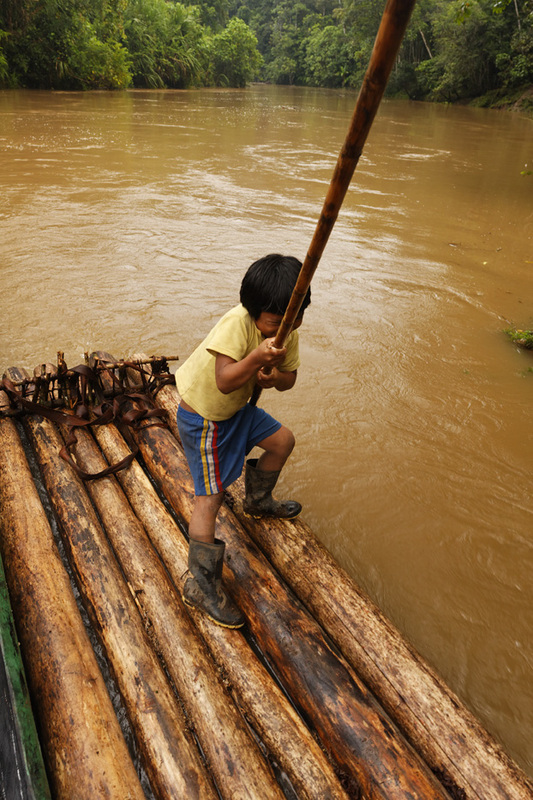 Here in the village, the rivers serve for transportation, boats and wooden rafts are parked on the river bank. On the other side, another small stream is a hurdle to cross, and I saw a small boy, not older than 10, with a large horse full of sacks. Just further away, the kids of the similar age enjoyed the bath, no clothes on them. This is the jungle way from all over the world, no matter what religion people have. 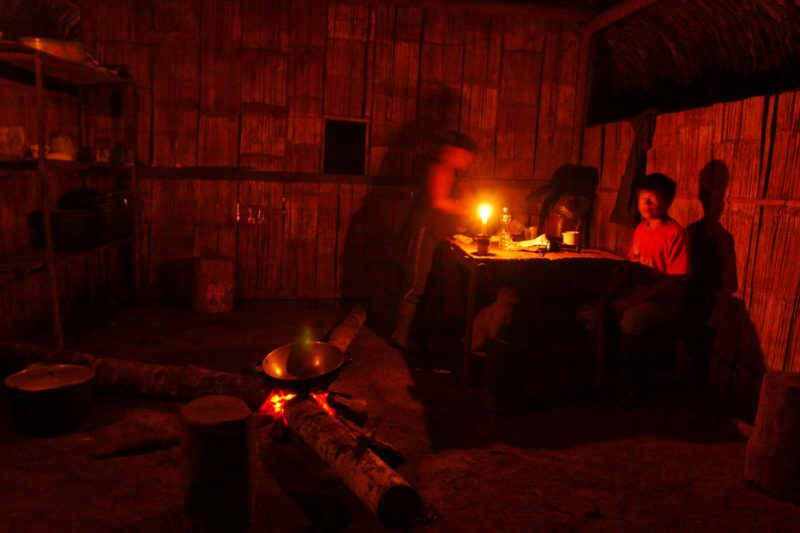 I was invited to the hut, the simple room with all kind of the stuff you need for every day. The stew was gurgling in the soot-black pot, laid on the several rocks around the fire. The smoke was silently filling the room, but in actually “tasted” nice. 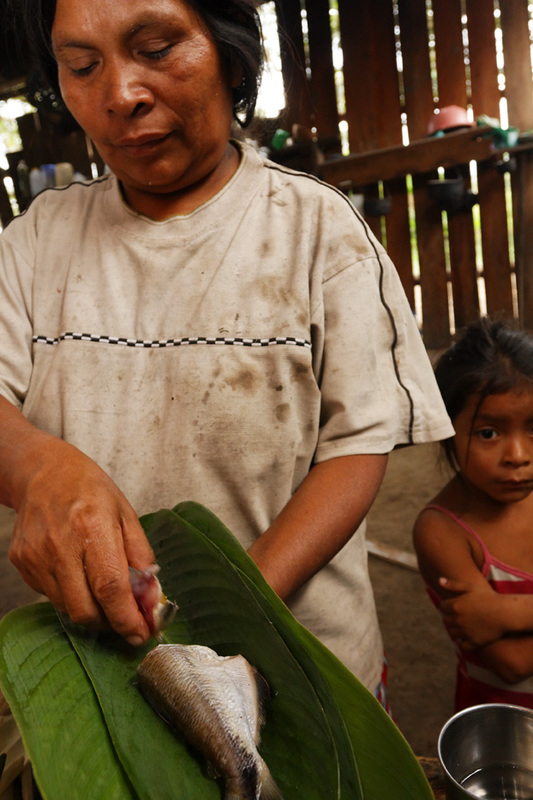 The older woman was preparing fish from the stream, big fresh leaves were used as plates. The whole banana branches hung on the walls, some ripe yellow, other green, probably for cooking. There were a rifle and a blowgun. 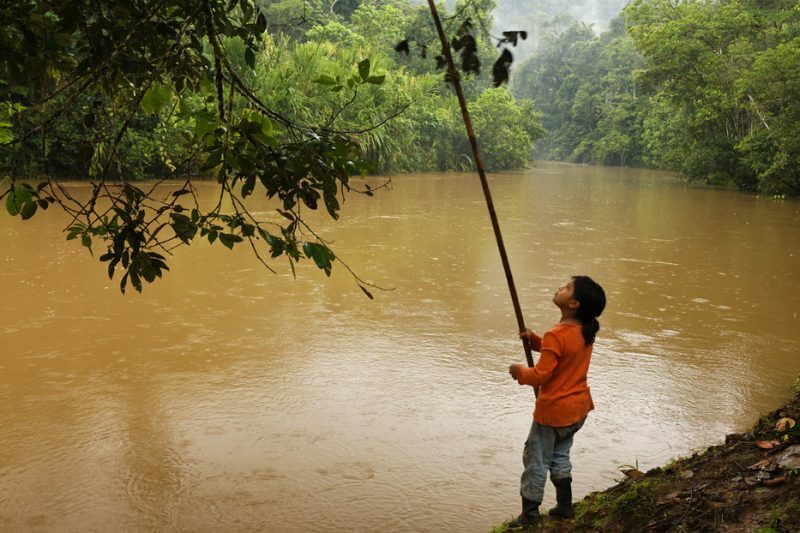 Shuars are still hunting in the jungle, as well as fishing in the river. It turned out that the house was from the shaman. So, with his permission, I stayed that night, while he dressed his traditional clothes, sporting beautiful feathers on his head. 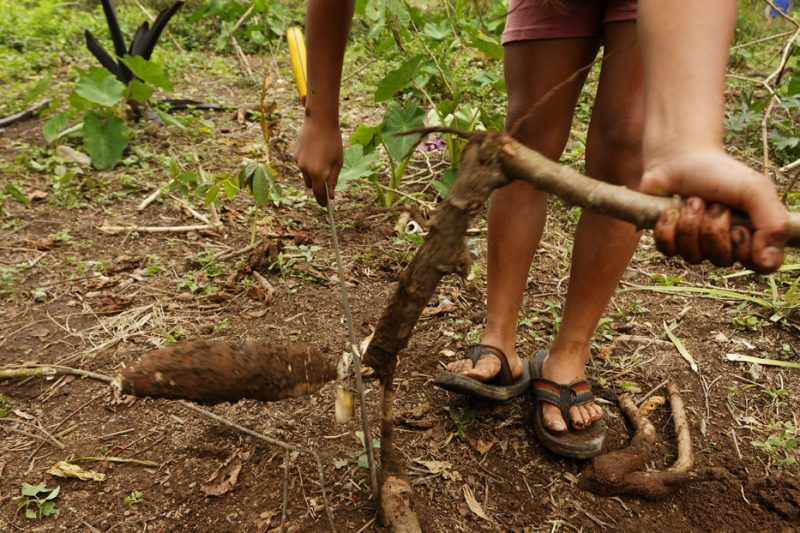 This time though, there was no ceremony with ayahuasca, a powerful drug that leads you to the trance, to the world of the spirits, jungle. But, I was happy to see that the tradition still lives. 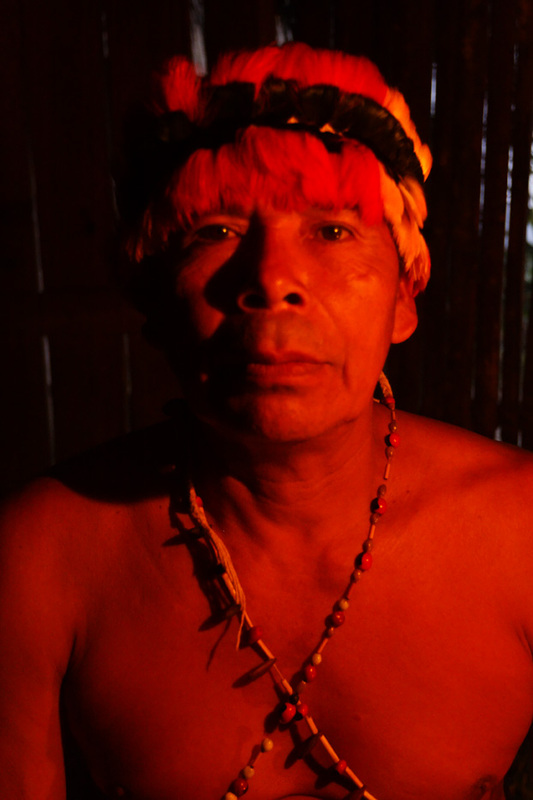 This connection to the other worlds is not just empty boasting, not even the medicine, but also the connection to the jungle, to the entire existence of Indians in Amazon and the jungle and the rivers itself. 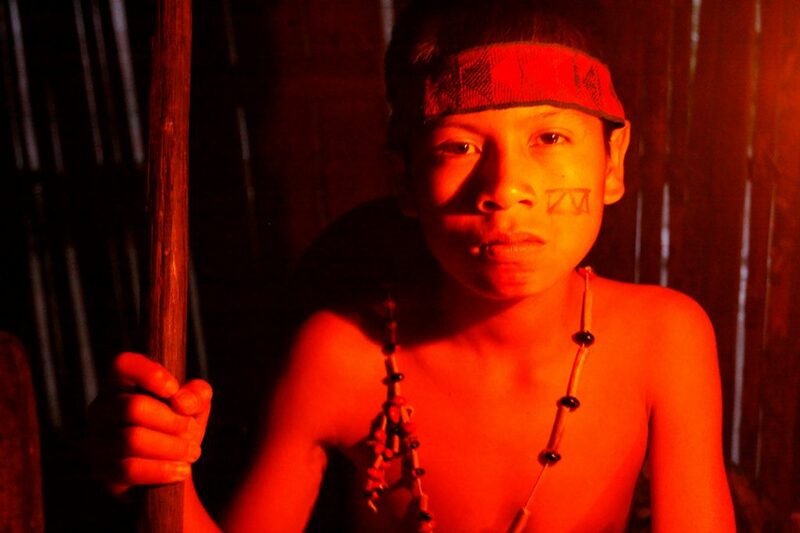 The shaman – generation next?